Don Krieger. Source: Pacific Northwest Golf Association website. Don Krieger won the 1948 Oregon Junior title as a member of Broadmoor Golf Course in Portland. 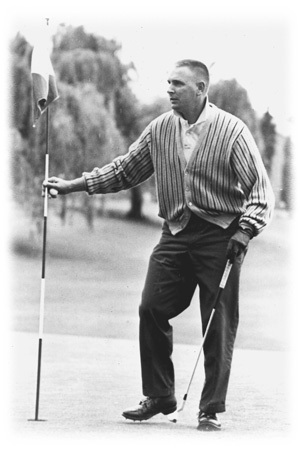 Krieger was one of the players who dominated the Oregon Amateur for 15 years beginning in the mid 1950s and was inducted into Pacific Northwest Golf Hall of Fame 1993. The Krieger family has owned the Broadmoor Golf Course in Portland since 1931.